This is heavy duty and will outlive all of us. great for construction truck, plow , sander. This is built to take abuse. original factory mounts included. 2 wire simple hook up. 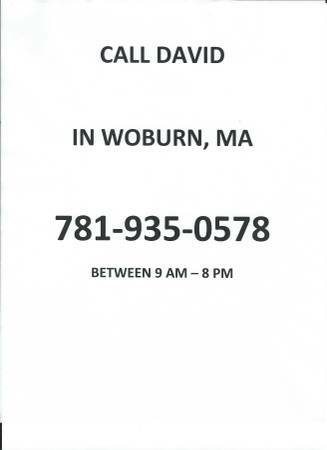 Call David in Woburn MA at show contact info thats area code seven eight one then 935-0578 between 9 am - 8 pm. I also have Whelen Strobes, whelen LED's full light bars from Code 3, Whelen , Federal and all the top names .